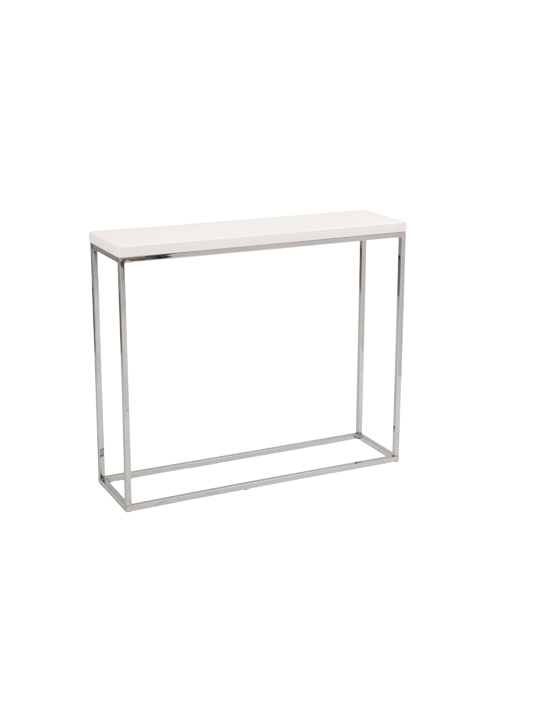 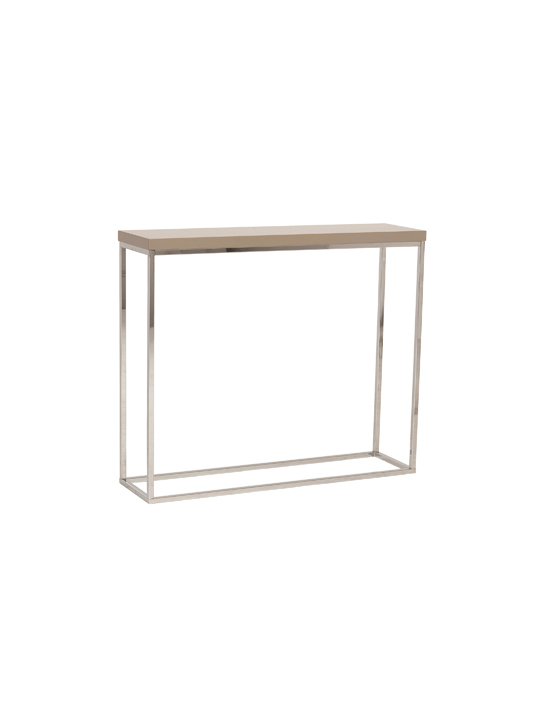 The Float Console Table is a simple and modern console table or entryway table that will go great in any modern lounge, hallways or in the back of a sofa or sitting area. 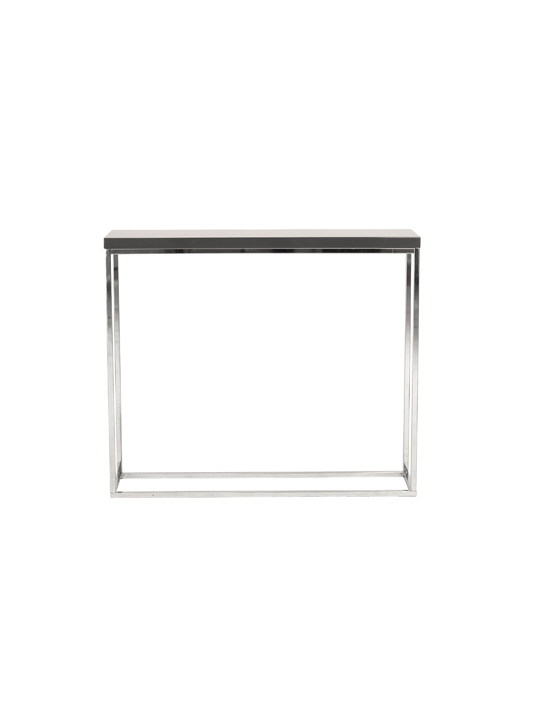 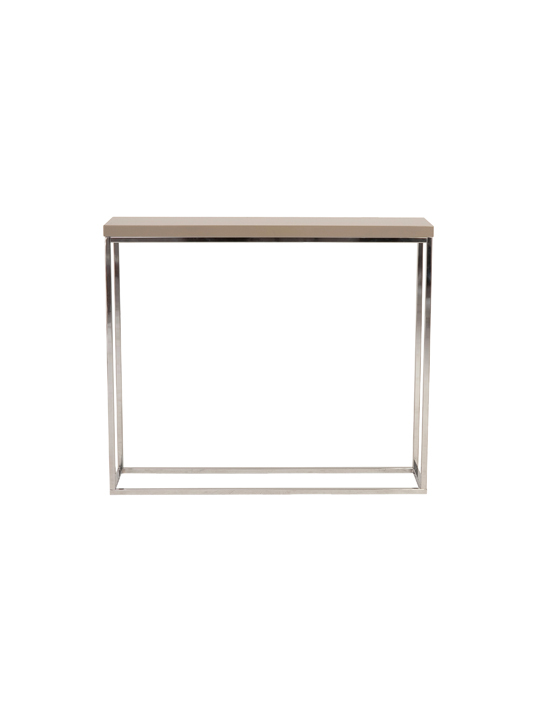 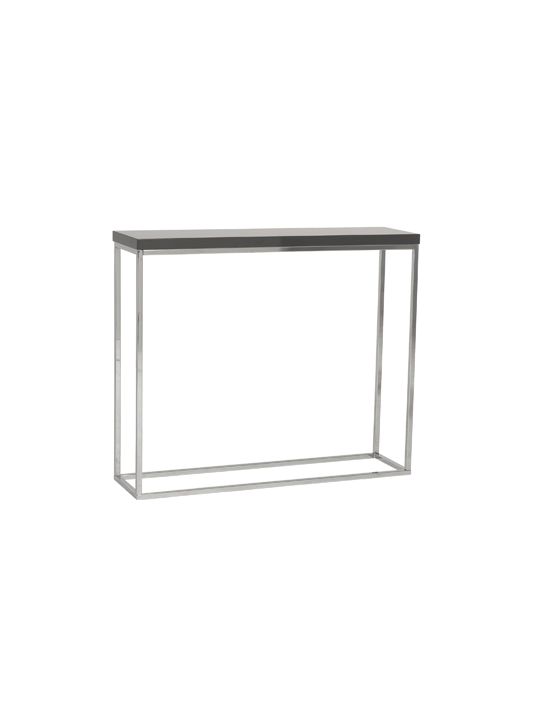 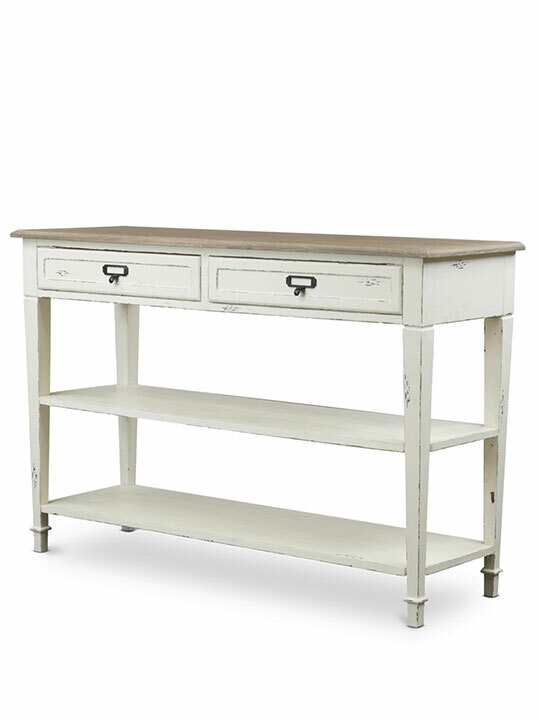 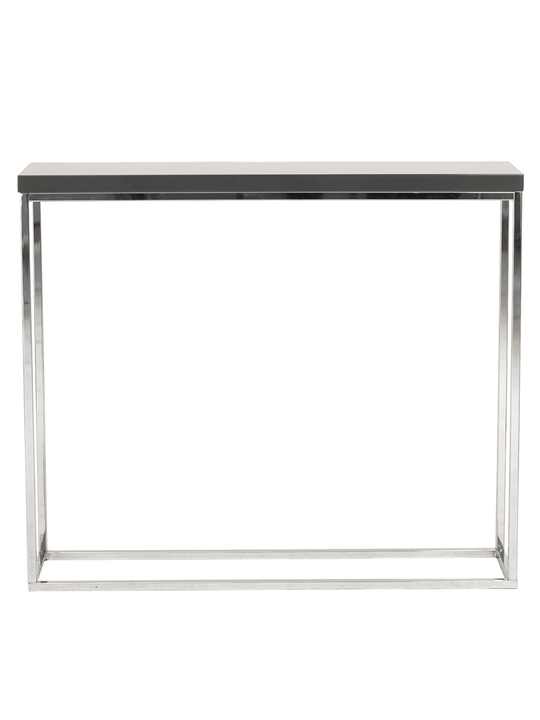 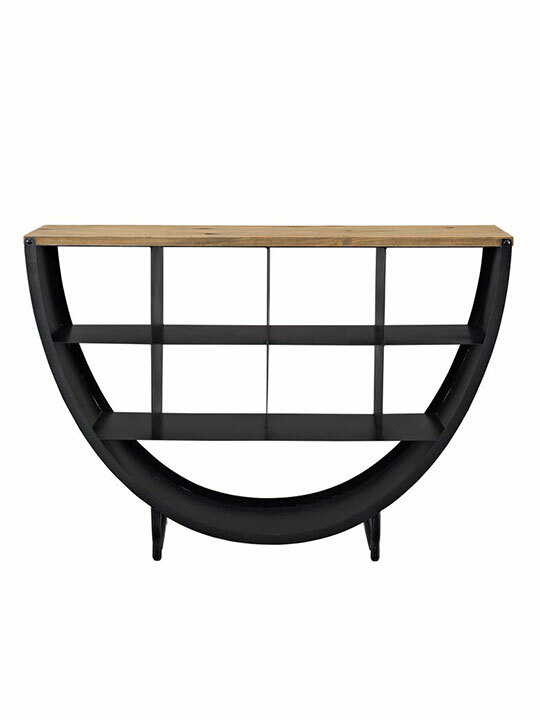 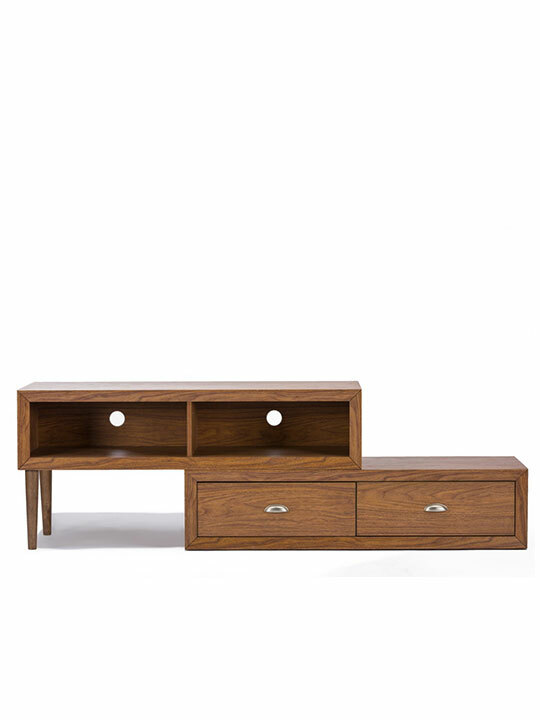 This console table is perfect for the living room, office or bedroom. 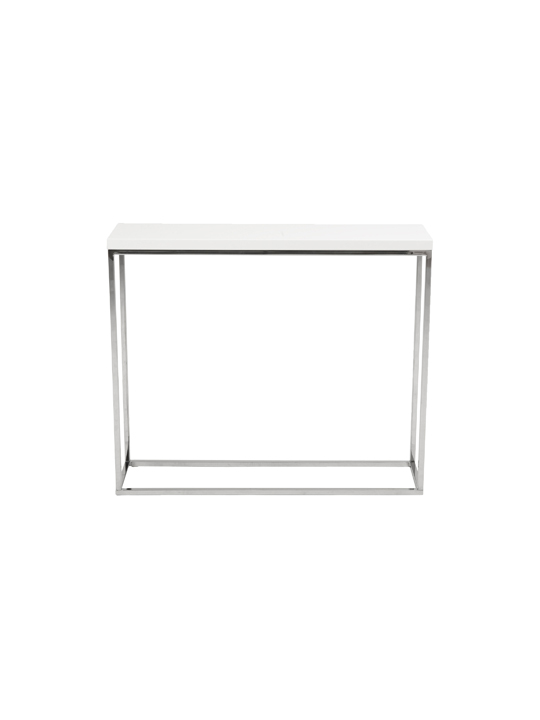 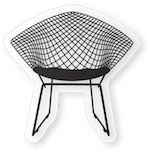 It’s airy and simplistic open design allows for a piece of furniture that will not take over the space. 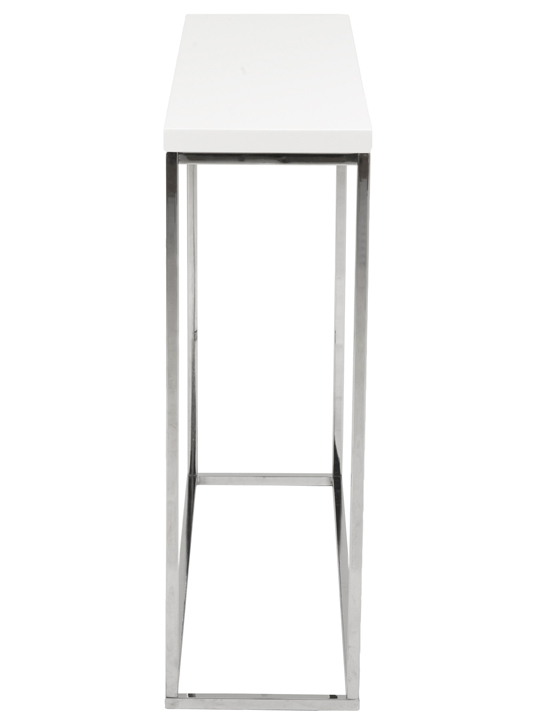 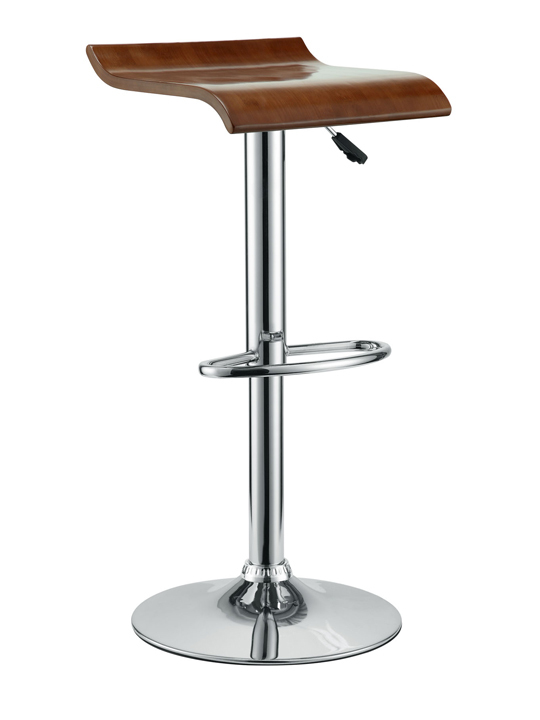 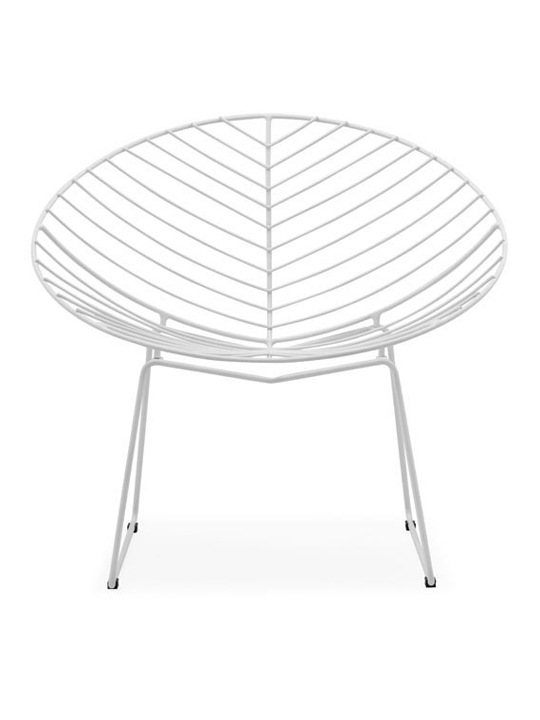 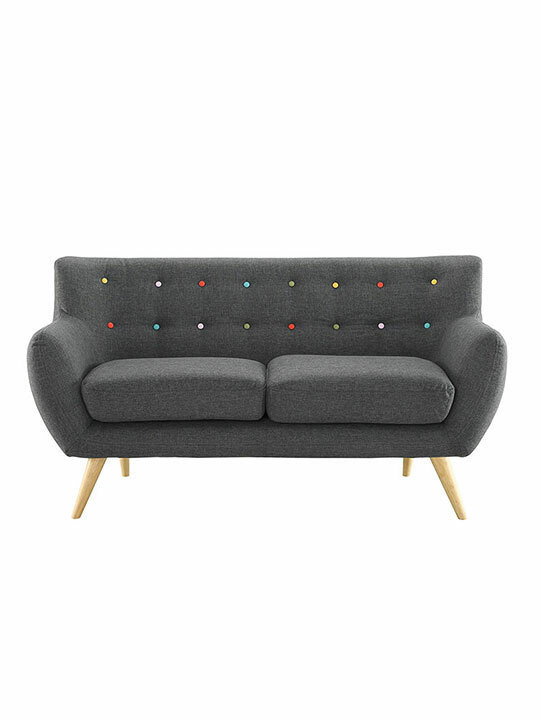 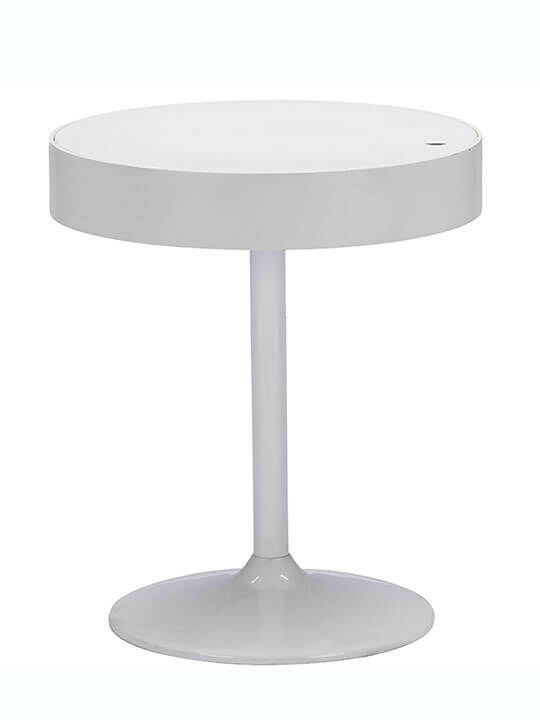 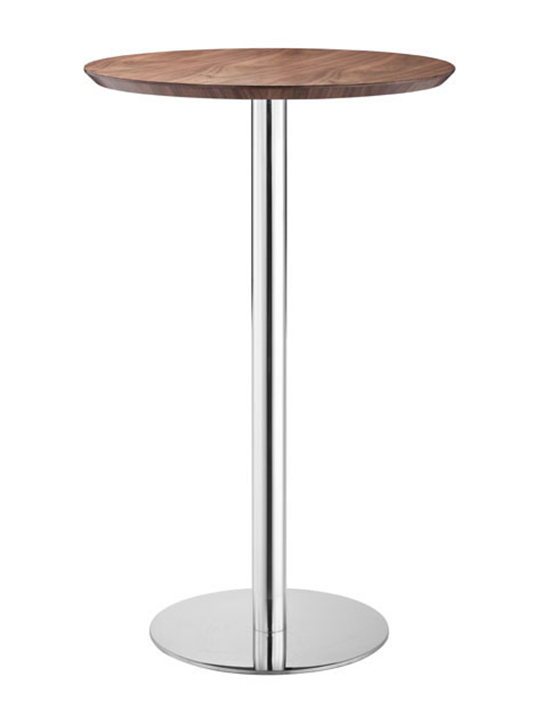 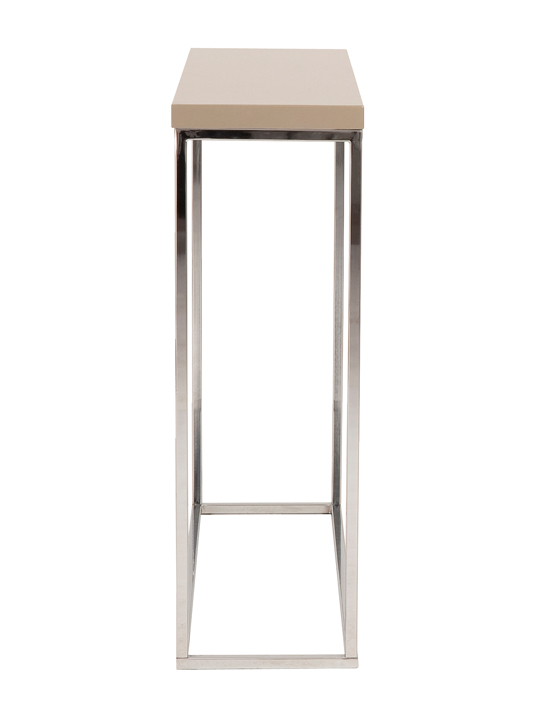 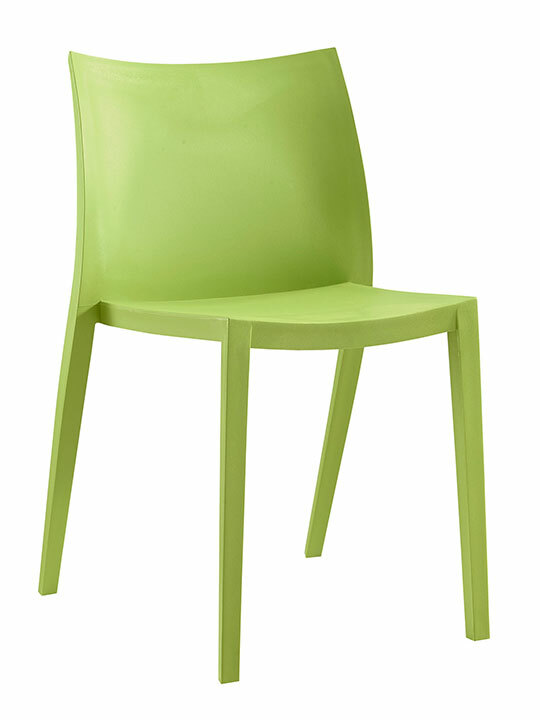 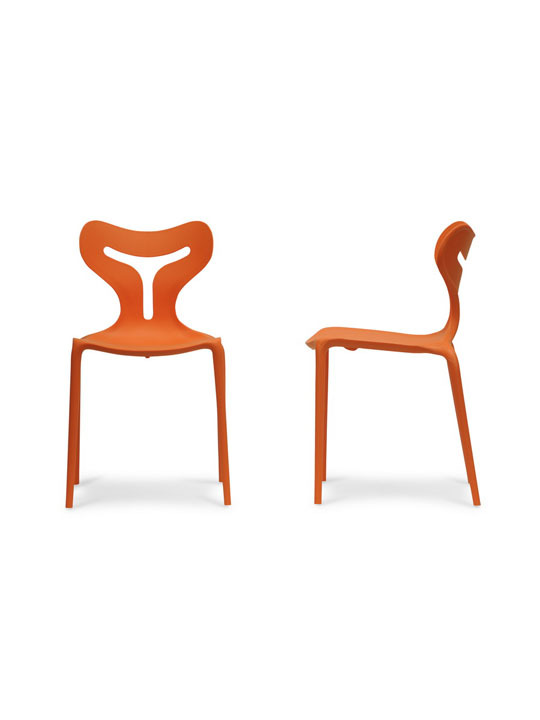 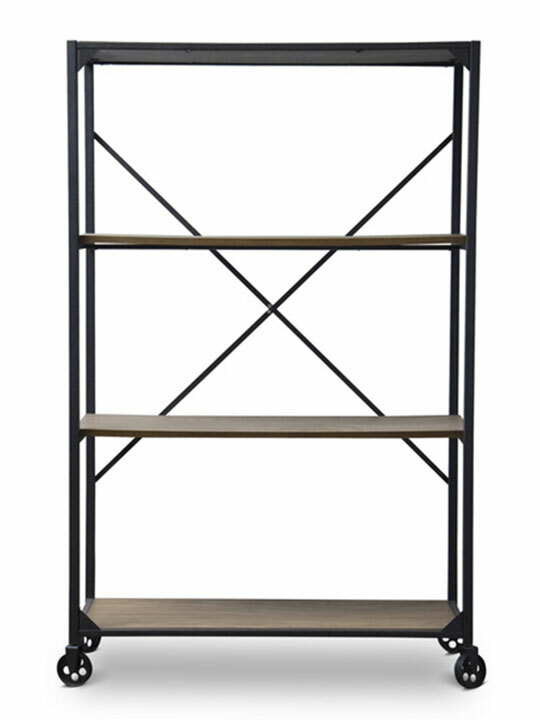 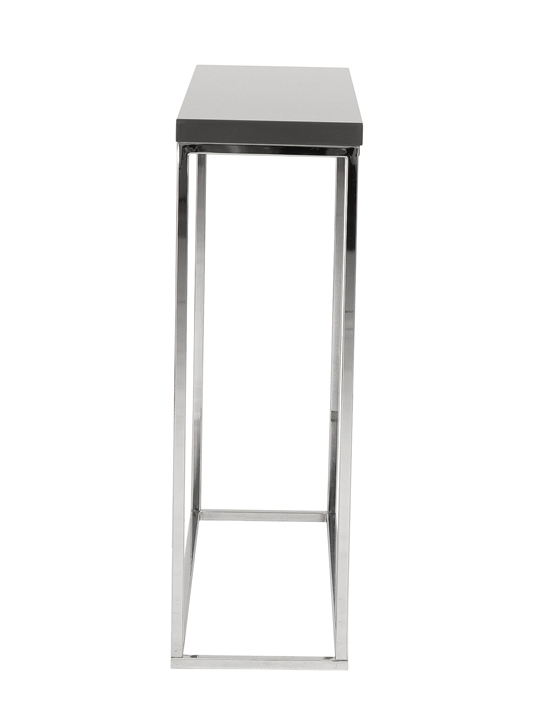 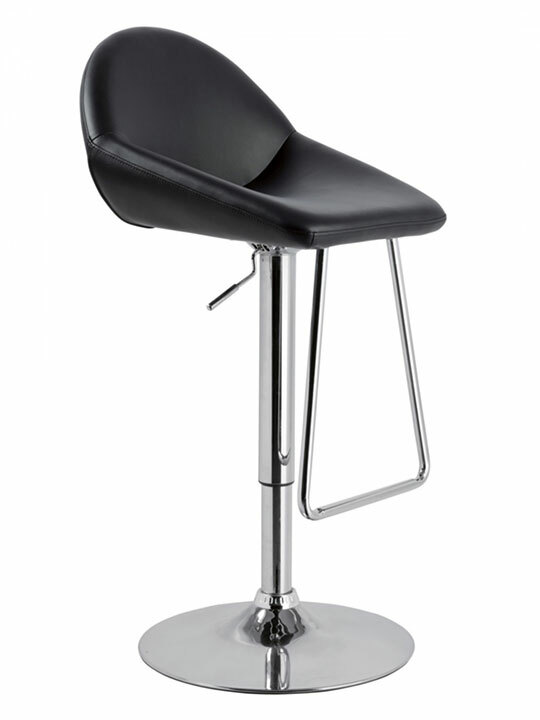 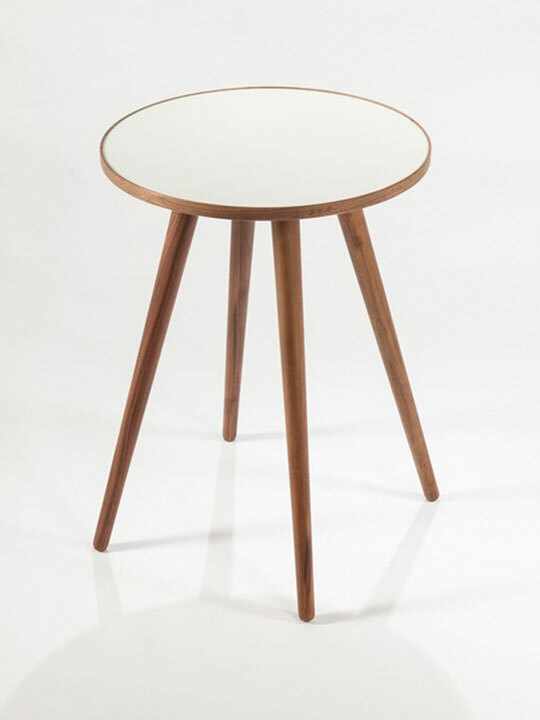 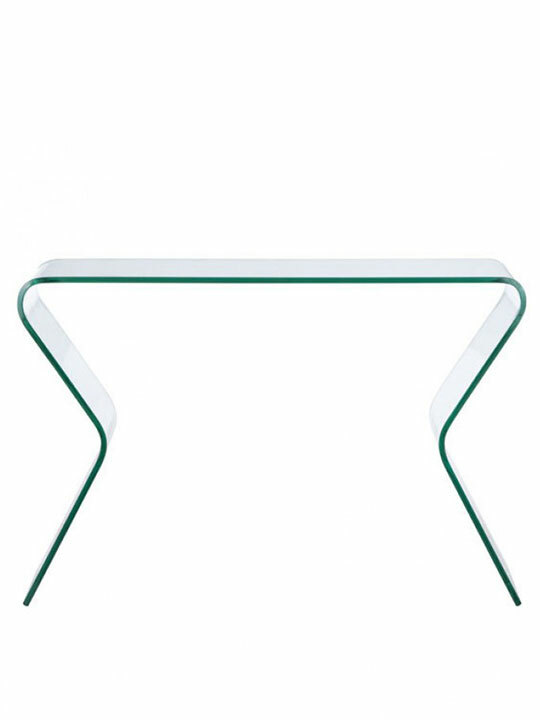 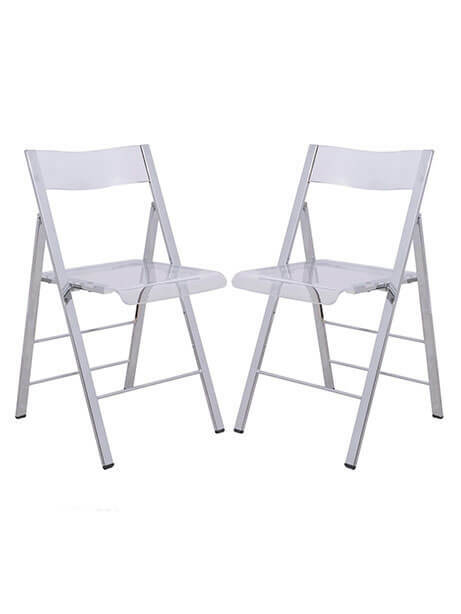 It is made with a lacquered finished top and shiny chrome square base. 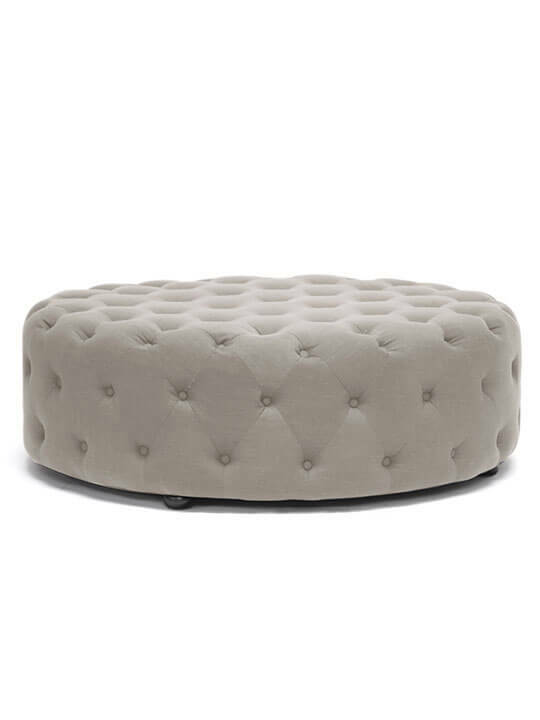 Available in White, Gray or Tan.